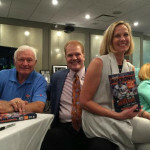 (L to R) Ronnie Bull, Chet Coppock and Dana Buffone at Chet's Book Launch party at the East Bank Club. 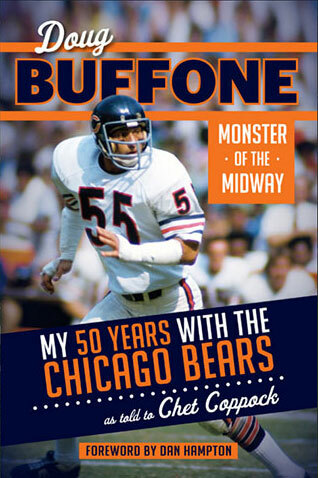 To celebrate the launch of Chet’s latest book, “Doug Buffone: Monster of the Midway”, Chet had a chance to sit down and speak with two individuals who knew the late Bears great the best. 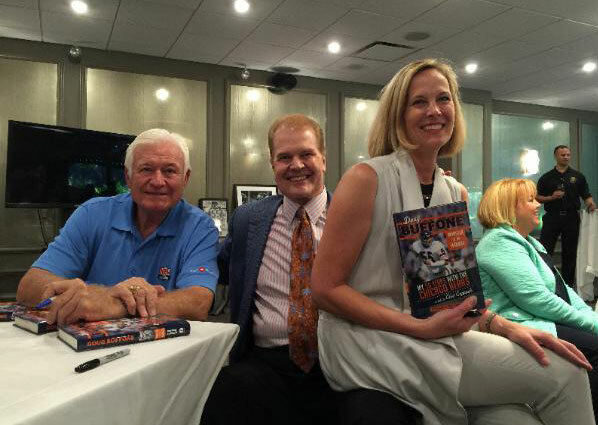 Former Bears 1961 Rookie of the Year, Ronnie Bull, and Doug’s wife, Dana Buffone. 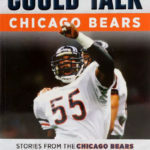 I just finished reading your book and what a great read! 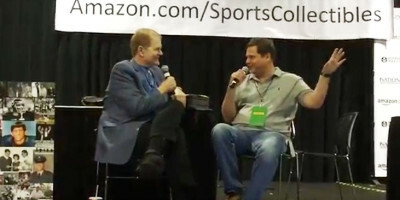 I loved the question and answer style which is way different than other books. 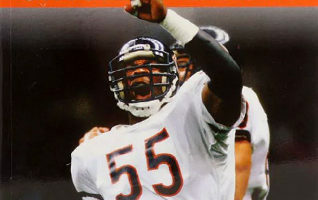 After reading the book I miss Big Doug even more! I have a story about Mr. Buffone….My friend works for Peoples Gas and was turning on Doug’s gas at his home on the west side. 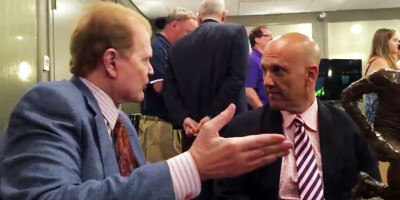 As they were talking he noticed a picture of Doug in action as a Bear, Doug asked him if he liked it and signed it for him! He said he was one of the nicest guys he’d ever met! 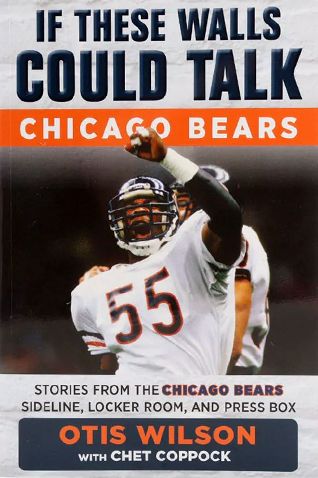 I had a chance to meet Doug and OB at Durbins in Tinley Park last year for their Bears post game show but had to pass, I’m kicking myself for that decision! But who would have thought he would pass the following spring. 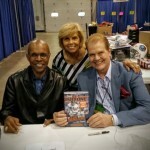 Anyways, thank you and great job on the book!